Below you fill find all funeral homes and cemeteries in or near Waseca. Suburbs of Waseca: Meriden, Otisco. 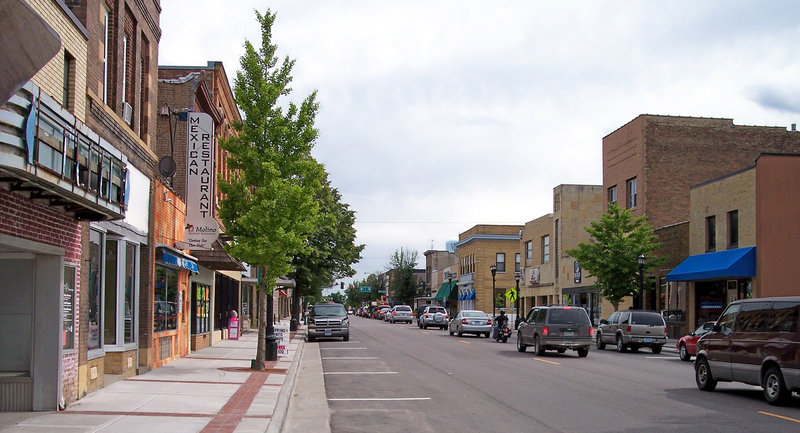 Waseca is also known as: Waseca County / Waseca city. Their current mayor is Mayor John Clemons. Zip codes in the city: 56093. Waseca County funeral flowers can be purchased from one of the local funeral shops we partner with. Some of the notable people born here have been: Sarah Cahill (actor), and Jenny McShane (actor). It was reported by Des Moines Register on March 30th, 2018 that Florence Mary Gieseke (Gostomczik) passed away in Ankeny, Iowa. Ms. Gieseke was 90 years old and was born in Waseca, MN. Send flowers to express your sympathy and honor Florence Mary's life. It was noted by The Daily Herald on February 19th, 2018 that Steve J Wengronowitz perished in Geneva, Illinois. Wengronowitz was 66 years old and was born in Waseca, MN. Send flowers to express your sorrow and honor Steve J's life. It was disclosed by Salem Evening News on February 8th, 2018 that Gerald W "Gerry" Blaisdell died in Newburyport, Massachusetts. Blaisdell was 71 years old and was born in Waseca, MN. Send flowers to share your condolences and honor Gerald W "Gerry"'s life. It was written on November 28th, 2017 that Georgia P Myers (Buckley) passed on in Fleming Island, Florida. Ms. Myers was 66 years old and was born in Waseca, MN. Send flowers to share your condolences and honor Georgia P's life. It was disclosed by Des Moines Register on November 26th, 2017 that Joan Fay Rodich passed on in Des Moines, Iowa. Rodich was 78 years old and was born in Waseca, MN. Send flowers to express your sorrow and honor Joan Fay's life. It was written by Eau Claire Leader-Telegram on October 27th, 2017 that Duane E Merritt died in Eau Claire, Wisconsin. Merritt was 80 years old and was born in Waseca, MN. Send flowers to express your sympathy and honor Duane E's life. It was revealed by San Diego Union-Tribune on August 2nd, 2017 that Clifford George Johnston died in Valley Center, California. Johnston was 96 years old and was born in Waseca, MN. Send flowers to express your sorrow and honor Clifford George's life. It was disclosed by Eau Claire Leader-Telegram on April 16th, 2017 that Galen J "Met" Mettler passed on in Menomonie, Wisconsin. Mettler was 68 years old and was born in Waseca, MN. Send flowers to express your sympathy and honor Galen J "Met"'s life. It was noted by Kalamazoo Gazette on March 12th, 2017 that William C "Bill" Krueger died in Cooper, Michigan. Krueger was 84 years old and was born in Waseca, MN. Send flowers to express your sympathy and honor William C "Bill"'s life. It was written by Chippewa Herald on August 18th, 2016 that Lauri Tiala passed on in Menomonie, Wisconsin. Tiala was 91 years old and was born in Waseca, MN. Send flowers to express your sympathy and honor Lauri's life. The population was 8,493 at the 2000 census. 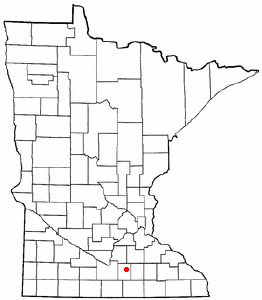 It is the county seat of Waseca County, Minnesota County . On April 30, 1967, Waseca was severely damaged from the 1967 Southern Minnesota tornado outbreak. Waseca is a city in Waseca County, Minnesota, United States. A ticket bought in Faribault, Minnesota for the multi-state Powerball lottery for the May 3, 2008 drawing won the jackpot, worth approximately $180.1 million (annuity value.) The couple (who live in Waseca), married grandparents, chose the present value option of about $87.0 million. . The official website for the city of Waseca is http://ci.waseca.mn.us/. Listing all funeral homes in Waseca, Minnesota so you can easily send flowers to any location (same day delivery) or find any funeral service. We work with local florists and flower shops to offer same day delivery. You will find budget sympathy flowers in Waseca here. Our funeral flowers are cheap in price but not in value.